Skyline water and golf course views. A unique opportunity to own in the Habitat at Hideaway Beach. Turn-key furnished, 3 Bedrooms, 3 Bathrooms, spacious rooms with lots of light. This open floor plan includes neutral palette tones and dÃ©cor, master suite w/dual walk-in closets, a newly remodeled deluxe walk-in shower and separate bathtub. Formal dining room, large kitchen and living room with French doors leading to expansive glass/screened lanai for amazing views and beautiful sunset skies. Full-size laundry room, linen closet, adjoining screen porch to guest bedrooms, abundant closet and storage space, plantation shutters, tray ceilings, crown molding, 24 hour gated entry, a 6,000 square-foot sports center facility, a fitness center, pro shop, steam room, therapeutic room, a gulf front beach club with multiple dining options. 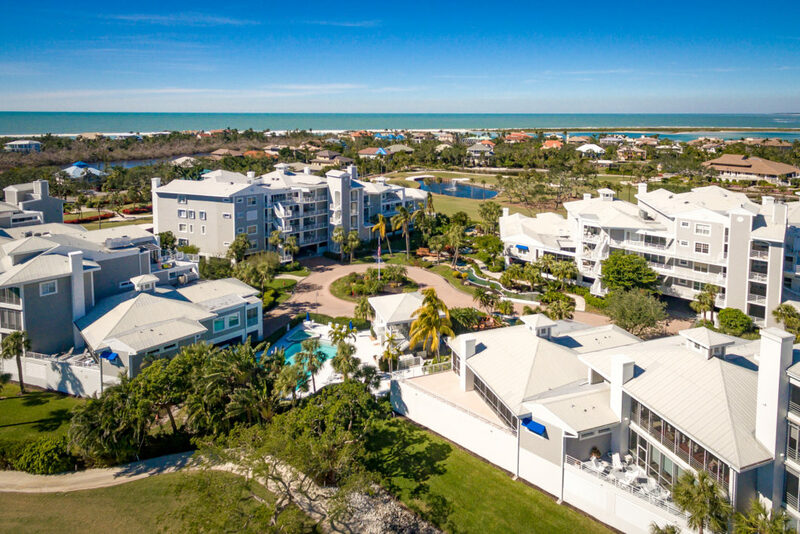 Har-Tru tennis courts, a nine-hole executive golf course, croquet and bocce courts, ocean side swimming pool with steps to white sandy beaches.